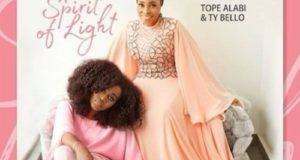 TY Bello and Tope Alabi release the visuals for ‘Kabi O Osi’ which is off ‘The Spirit Of Light’ album. 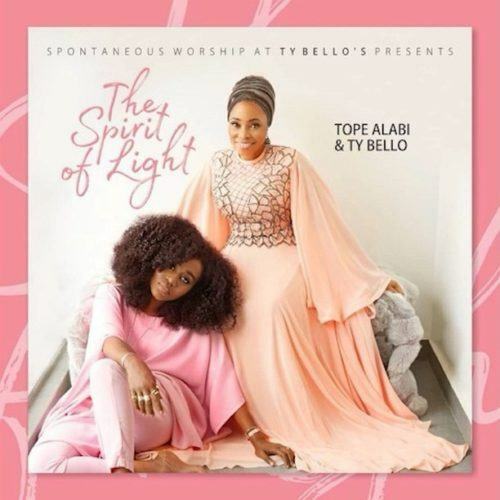 TY Bello said this record is a special one because it tells alot about the Almighty God. ‘Kabi O osi’.. unquestionable God.. why? Because HE is the answer. This is by far the dearest song to me on this album.. 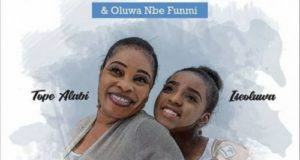 It felt like sister Tope Alabi was peeling off layers and layers of her awe for God in this river of a song that flowed and flowed and flowed ..almost making time stand still. Every question, an answer in itself.. revealing the wonder of the God of her worship. These are times of uncertainty.. with our destiny not as clear as we’ll love it to be ..but one thing is sure ..God ‘is God before it all began and He IS when it all ends. Our King and eternal Kingmaker ..kingdoms will rise and fall but none outside of His wisdom and control.. He is God and He is Bigger! Very very ‘Bigger’ than any question we can ever ask ..Kabi O osi ..our final Answer! What a privilege to submit to His will in our lives ..our King.. God ..ever throned ..ever faithful ..ever loving ..FOREVER!